Dracula was written by Bram Stoker. Dracula was published by Random House Books For Young Readers. Subjects of Dracula include Dracula, Count (Fictitious cha, Fiction, Juvenile fiction, Non-Classifiable, Nonfiction - General, Transylvania (Romania), and Vampires. About Bram Stoker (Author) : Bram Stoker is a published author and an editor of children's books and young adult books. 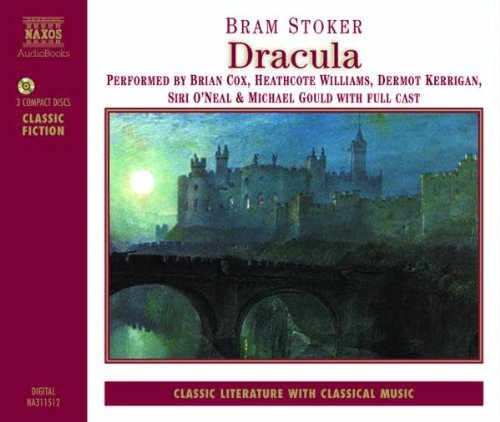 Some of the published credits of Bram Stoker include Dracula (Dramatized), The Mummy (Dramatized).